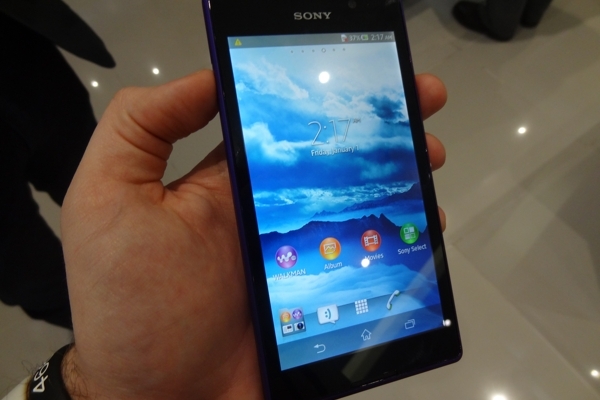 Along with the Xperia Z Ultra, Sony also unveiled a new lower-cost smartphone they are calling theXperia C which is set to go on sale in South Africa for below R3,000**** during September 2013. Not only will the device boast a 1.2GHz quad-core processor (albeit the MediaTek MTK6589 Cortex-A7), but also a 5″ display running at a resolution of 540×960. It runs Android 4.1, takes two SIMs, and has an FM radio app which like most cellphone-based FM radios uses the headset as an antenna. 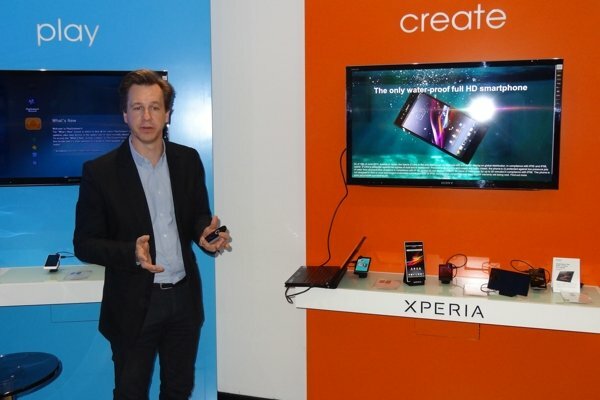 Sony SA’s head of marketing, Andrew Fraser, explained that the device was designed with the express purpose of targeting emerging markets and so won’t see release in the developed world. Fraser said that while R3,000 doesn’t constitute “cheap” in emerging markets, he believed the race to the bottom for a $50 Android phone has seen manufacturers take out the very features that make a phone “smart” in the first place. Asked through which channels the device will be available in South Africa, Fraser said that so far Cell C has expressed interest. Vodacom and MTN have not seemed to keen on dual-SIM devices in the past, with a Vodacom spokesperson going so far as to say that one of the reasons is that such devices don’t really inspire customer loyalty. Dual SIM devices were also not particularly feature-rich, nor was there a particularly large demand for them, the spokesperson added. Given the history, it will certainly be interesting to see how Sony’s dual-SIM play fares in South Africa. **** Sidenote: No your eyes do not deceive you, those are 4 asterisks next to the price, which is exactly how it appeared in the press release. Presumably to try and catch the attention of copy-paste “churnalists” such as yours truly. Or, you know, because there were three footnotes defined before it. Regardless, it links to a footnote which warns: “Prices may vary due to exchange rate fluctuations and other factors.” Considering the state of the Rand I can’t blame Sony for slapping four asterisks behind that bad boy.